Janelle Rodriques is an assistant professor of English Literature at Auburn University, Alabama. Before that, she was a postdoctoral research associate at the University of Bremen, Germany (2015-2018), specialising in postcolonial literary and cultural studies. Her first monograph, under contract with Routledge press, is tentatively titled Tracing Obeah’s Margins in Twentieth-Century Anglophone West Indian Fiction. 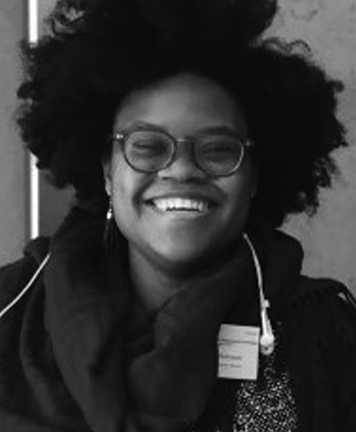 Her research interests include Obeah, and other African/Caribbean syncretic religious praxes; trickster studies; Afropessimism and Afrofuturism; Migration and diaspora; and Black Atlantic studies.